Please join us in donating to help the children of St. Jude. We are proud to help by sponsoring the WWQQ Radiothon to help raise money for this outstanding cause. Call in your donation at 800-795-1800 or give online through our Facebook page. Every little bit helps! 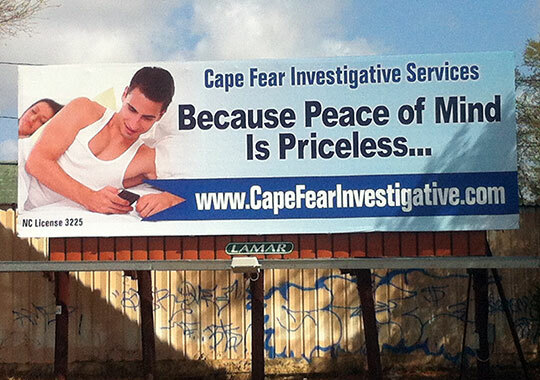 Our new billboard is up on Carolina Beach Road in Wilmington. When I was in law enforcement, a thief was a thief. Over the course of the the last several years, I have noticed a problematic trend with former law enforcement officers stealing money from people they work with, from people who know and trust them and count them as friends. 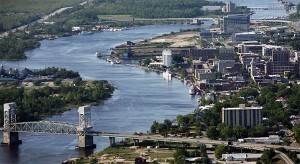 Making things worse, local authorities don’t seem to be willing to do anything about it. 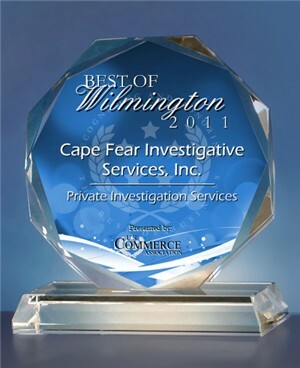 My question is this, local Wilmington business owner: How many of you have had a person steal from you, only to be told by law enforcement or the district attorney’s office that it’s a civil case and you’ll have to sue the person who stole from you? This is not an excuse to sit around complaining, but there are questions I sincerely want to discuss with other local business owners. How many of you have been stolen from and found the police or DA unwilling to help? How much was stolen from you? What were you told by law enforcement or the district attorney’s office? I’m trying to find out how much of a problem this is. If you’ve experienced the same issue as other people I’ve talked to, please contact me. I hope no one minds this personal invitation but several of you ask about my brother and everyone loves Carrabbas! There is a fundraiser luncheon for the ALS Association on Friday March 15th. There are two seatings: one at 11am and one at 12pm. Tickets are $25 dollars. The menu is Tea, Caesar Salad, “Forever Braised” Beef Brasato with orzo and vegetables, and dessert is Sogno Di Cioccolata “Chocolate Dream”. I am selling tickets and will be attending. Just let me know if you would like a ticket or even better would like a ticket and to go with me. If lunch doesn’t appeal to you there is a walk coming up April 20th I will send information on that later. 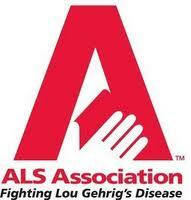 For more information about ALS and the ALS Association, please visit their website.